A bench of Justices Madan B Lokur and D Y Chandrachud converted a public interest litigation filed by a doctor Anil Mittal into a suo motu matter and sought responses from these bodies by September 30. “It is the duty of the local government to ensure that city remains clean and disease free and Centre’s roll comes into play once state fails in its duty”, the AG said. The doctor Anil Mittal alleged apathy on the part of Delhi civic bodies leading to several areas to look like garbage dumps resulting in outbreak of diseases like chikungunya. It is to be noted that the National Green Tribunal also earlier slammed the Municipal Corporation of Delhi (MCD) and the New Delhi Municipal Corporation (NDMC) for not doing enough to stem the outbreak. Gonsalves referred to photographs, annexed with the PIL, showing heaps of garbage lying in residential areas of south Delhi and alleging that the civic body (SDMC) was not rising to the occasion. Over 3, 100 chikungunya cases have been reported in Delhi till September 24 and the disease has caused 15 deaths so far. Chikungunya is a viral disease transmitted by infected mosquitoes, causing high fever and severe joint pain. According to a municipal report there is a massive rise of nearly 150 per cent from the previous year. 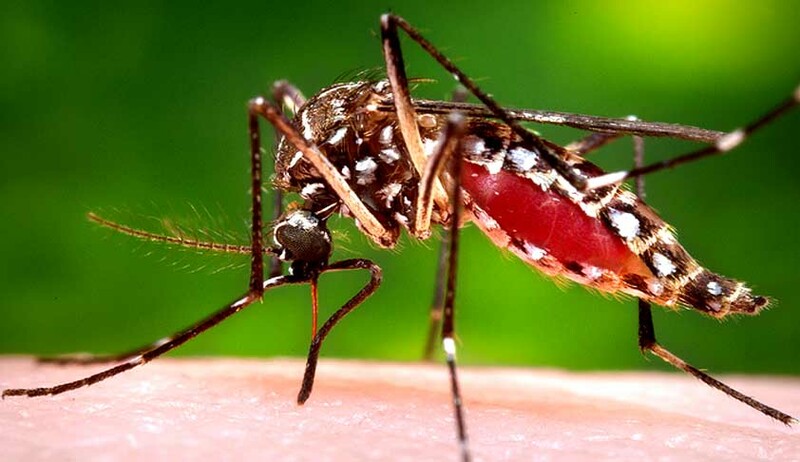 As per estimates by the South Delhi Municipal Corporation which tabulates the data for vector-borne disease cases in the national capital, on behalf of all the civic bodies here, 1,057 confirmed cases of chikungunya were reported till September 10. Among the three corporations, SDMC recorded 304 cases, followed by 244 in areas under the North Delhi Municipal Corporation and 80 under the East Delhi Municipal Corporation. 1,283 cases have been recorded from areas falling outside the jurisdiction of the municipal corporations. Addresses were not available for 1,018 patients among these cases. 714 cases were recorded from other states, according to the report. At AIIMS laboratories, 1,748 chikungunya blood test samples have tested positive till Sunday.